That’s basically the post. 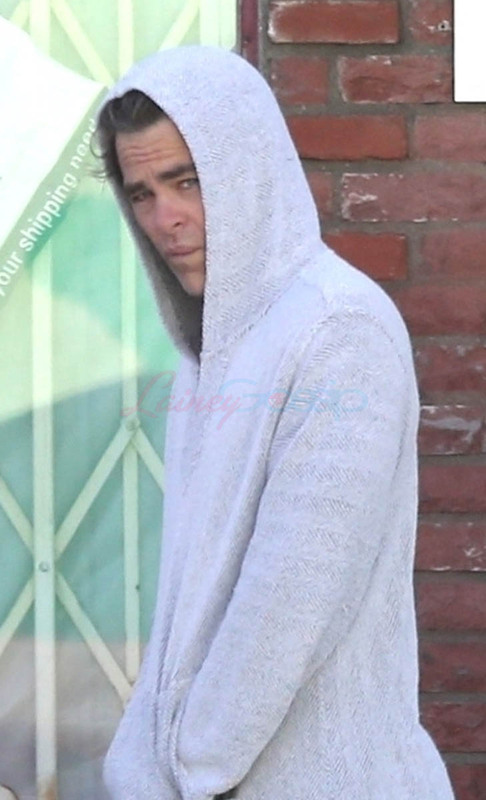 Chris Pine and Annabelle Wallis were photographed out for breakfast yesterday with a friend so you are updated on their status: still together. I was just thinking about Kathleen’s Best Chris the other day, though, because Wonder Woman was on. We still have over a year to go before Wonder Woman 1984 opens. Aside from that, there hasn’t been much word on what his next project is. It was announced almost two years ago that he and Michelle Williams were to star in a thriller called All The Old Knives but there haven’t been many updates since then. He voiced a part in Spider-Man: Into the Spider-Verse (who didn’t?!) but wasn’t part of the promotion, really, and I Am The Night, his series with Patty Jenkins, didn’t make much of a splash earlier this year. Neither did Outlaw King. Maybe he’s taking a break. Not a bad idea. Sometimes, after a major career high – in his case Hell or High Water and Wonder Woman – the urge is to capitalise on it, go right back out there and keep pushing, keep the momentum going and it doesn’t always work, a work lesson in and of itself. Chris Pine may be taking his time, waiting for the next Hell or High Water/Wonder Woman combination. For actors, it can be a difficult urge to resist, not stomping out there to prove you’re the sh-t over and over again. Perhaps Chris Pine isn’t all that thirsty though? Maybe that’s the better question: who is the LEAST thirsty Chris?